Now and again my kid does something that makes me glad to me a parent. 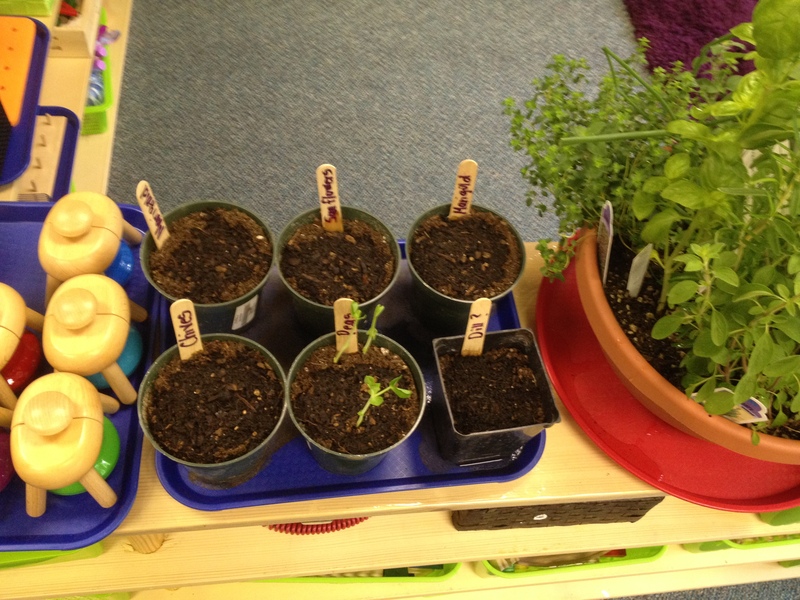 At my kids school, students are learning about gardening, which means we are learning about gardening. I may be at fault for planting the seed for gardening in my kids heart. (Pun totally intended) Last summer we had the opportunity to grow basil at our home. We planned activities around watering our basil. Go food shopping then water the basil. And if you didn’t know, watering a plant with a 4 year old is serious business. Given all that has been good about the experience, I must confess… it’s getting a little out of hand. We got more stuff than I know what to do with in our town home. 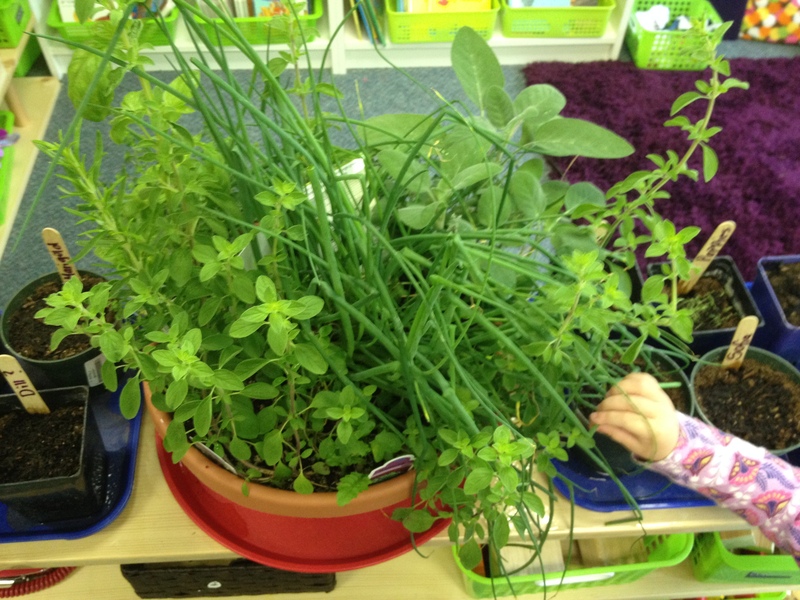 Herbs, lettuces, peas, corn…if they have seeds for it in her classroom, we got it at home. Guess we will just need to eat more, learn more about urban gardening and become better cooks.